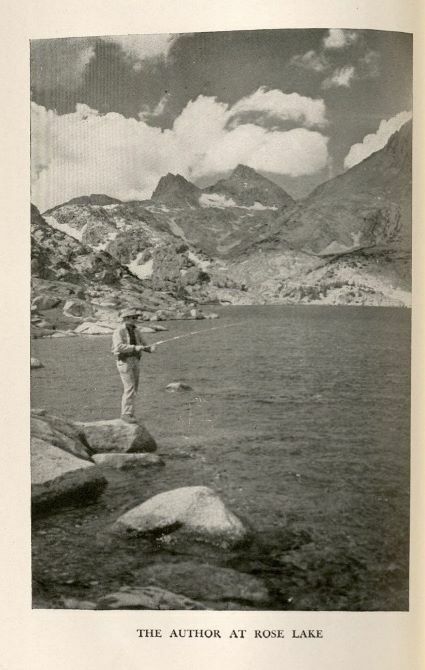 Many people enjoy fishing as a relaxing and tranquil recreational activity. 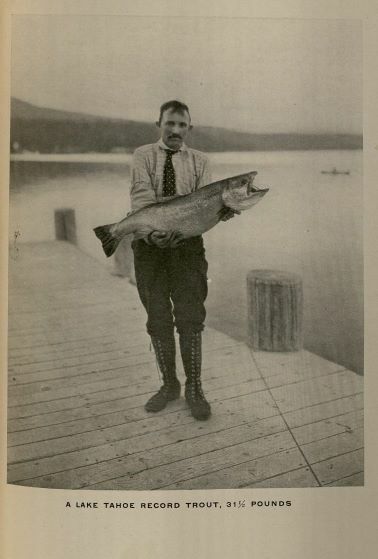 Everyone who likes to fish has their own special ways of doing things with particular equipment and tools. 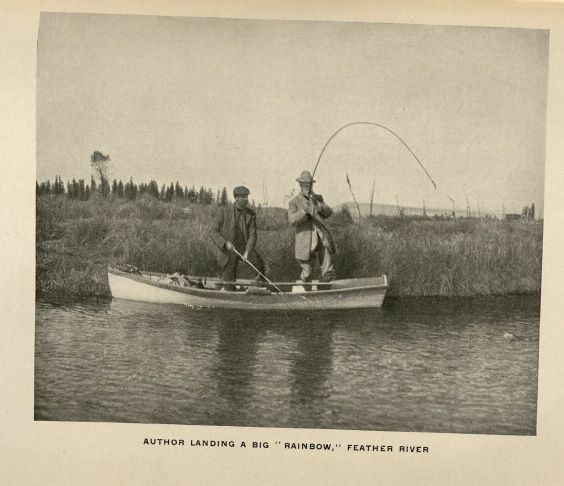 Special Collections and Archives has several books that highlight fishing as a hobby and sport. 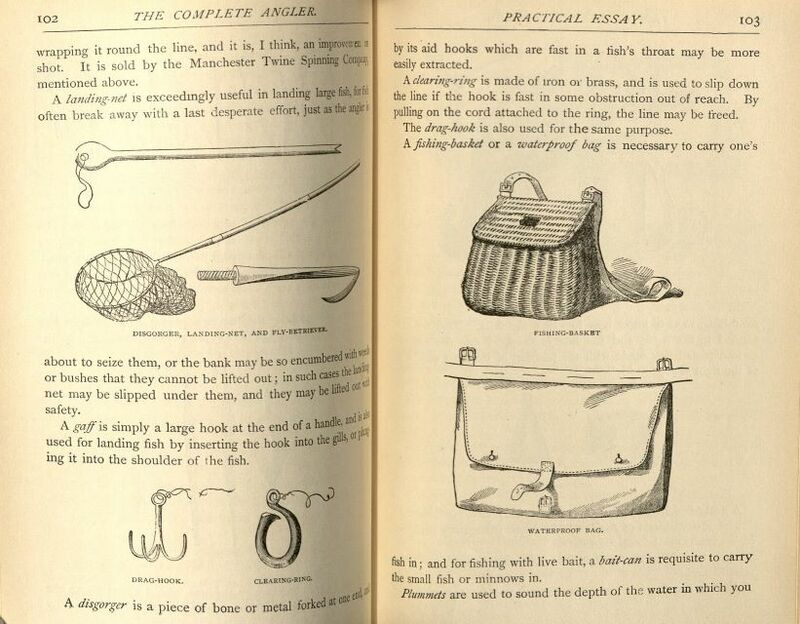 The Compleat Troller by Robert Nobbes, describes fish, hooks, and bait that the troller can use to catch a nice fish. 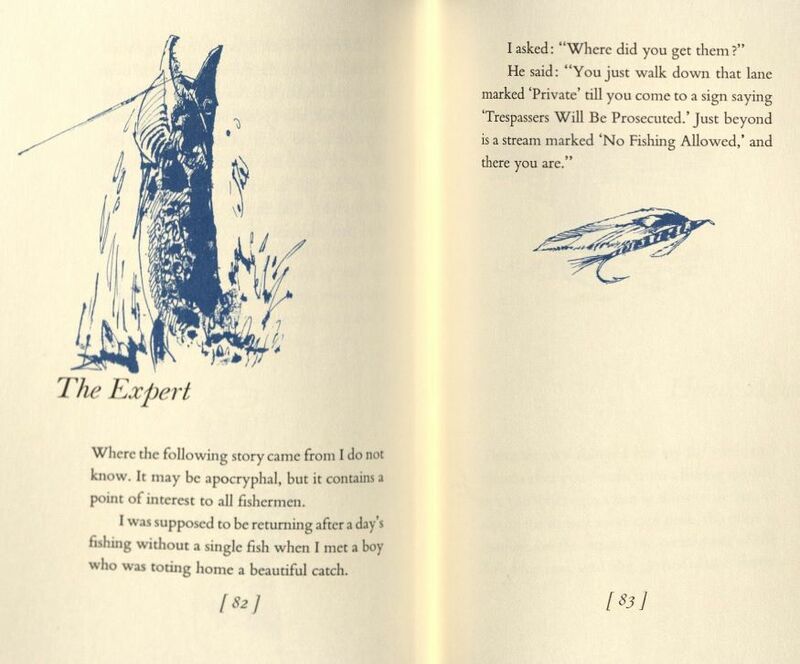 The stories about Pike fish eating ducklings and frogs in particular are entertaining, however that is not the only thing that this small book offers. 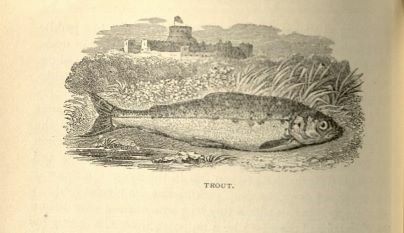 It explains the different types of hooks, poles, and other materials used to catch the best fish in rivers and brooks, particularly in England. 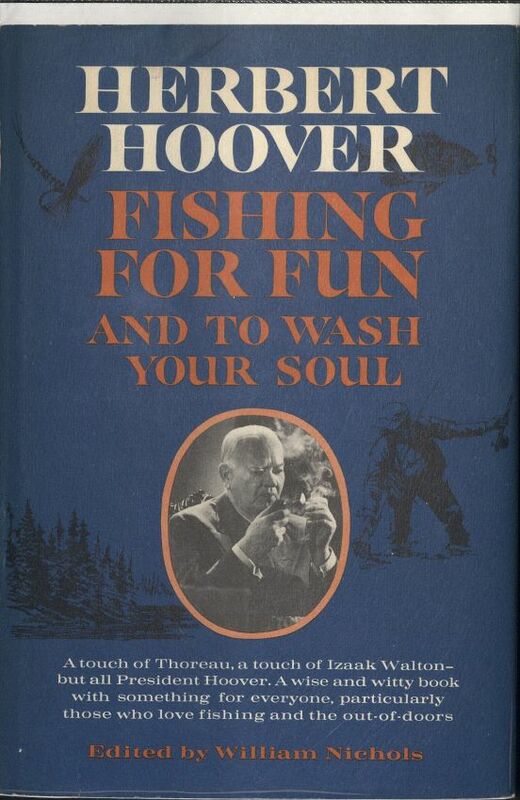 Fishing for Fun – And to Wash Your Soul is a book of short stories that were compiled by the 31st U.S. President Herbert Hoover. 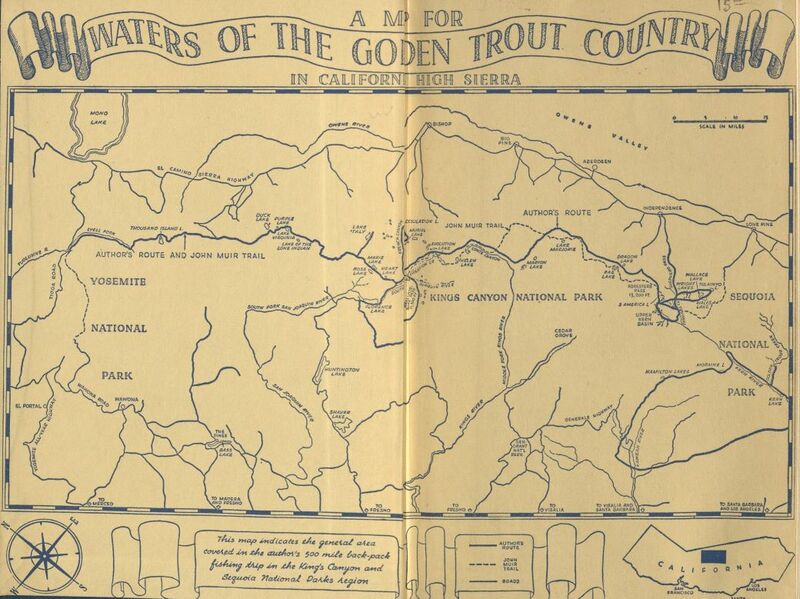 One story that stands out is about a boy catching many fish and being asked where he caught them. 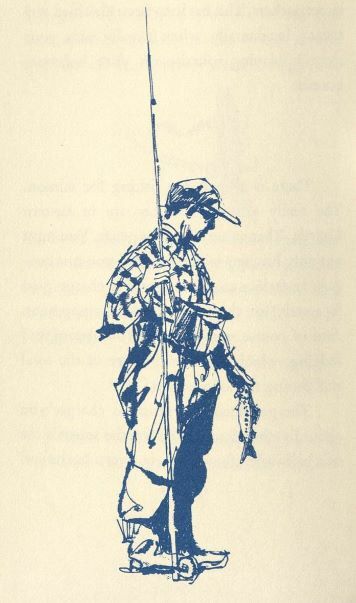 The boy replies “You just walk down that lane marked ‘Private’ till you come to a sign saying ‘Trespassers Will be Prosecuted.’ Just beyond is a stream marked ‘No Fishing Allowed,’ and there you are.” It is a short, sweet, and silly interaction, but sometimes the best fishing area is the most secluded one. 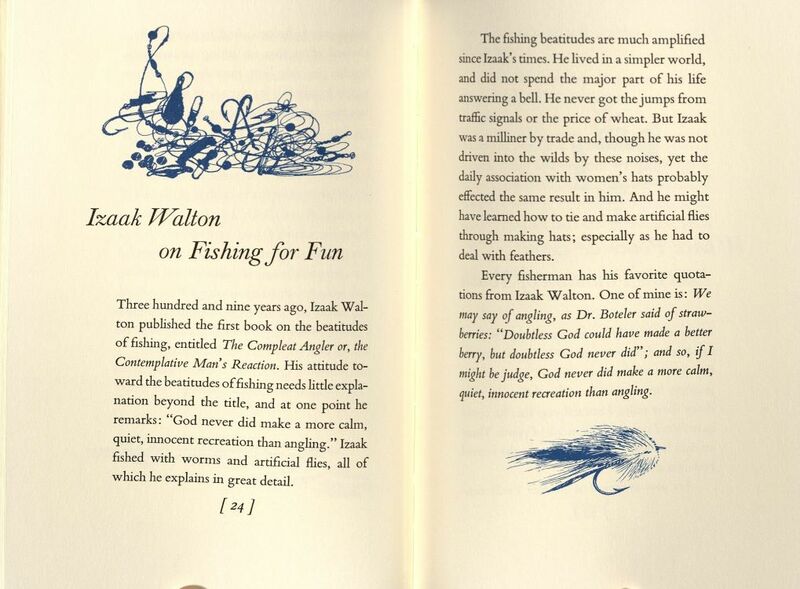 Although the author notes that they do not know where it originates, it is clear that people who fish will understand the sentiment. 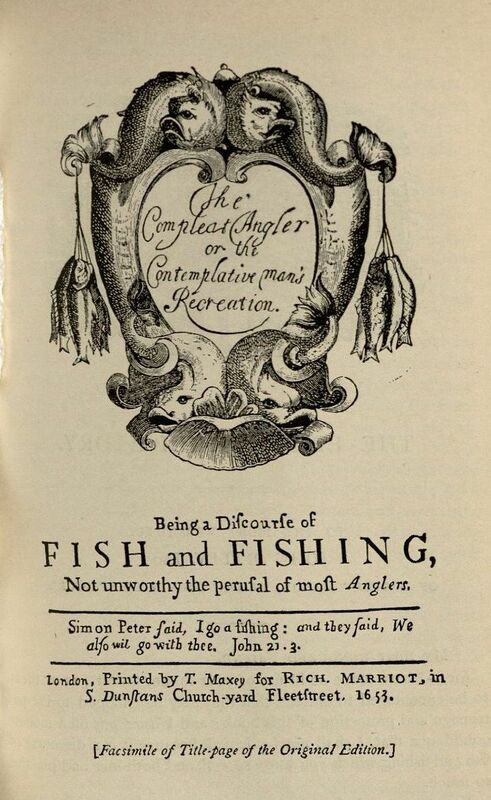 The Complete Angler was written by Izaak Walton in 1653. 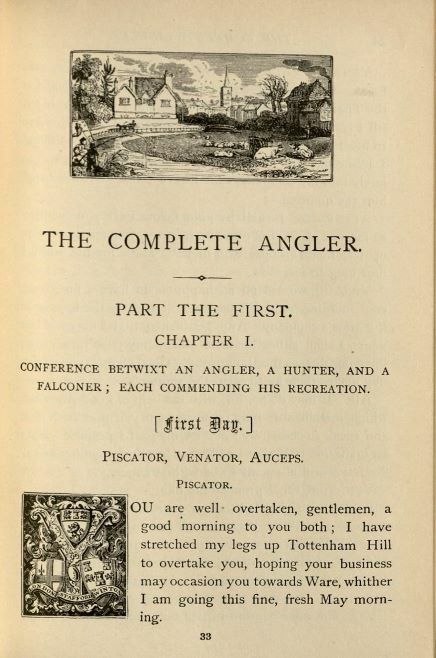 The text is written in play form and characters known as an Angler, Hunter, and Falconer discuss the different things they enjoy doing, especially fishing and hunting. 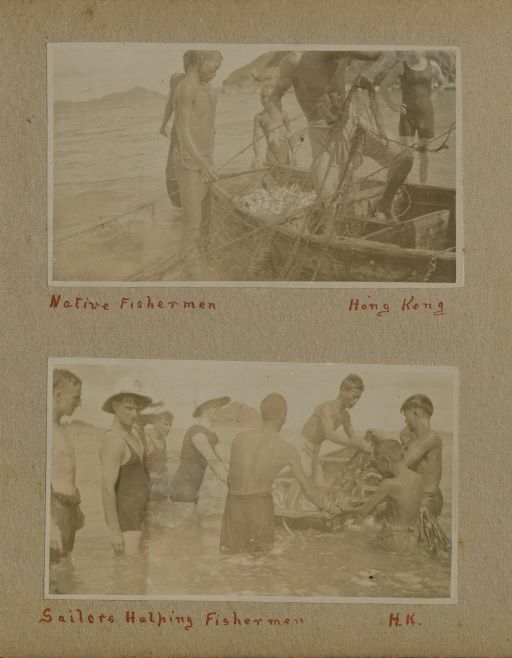 Along with the play, this edition includes appendices, essays, and images of the fish discussed, as well as the tools used to catch them, including hooks, rods, fishing flies, nets, and baskets. 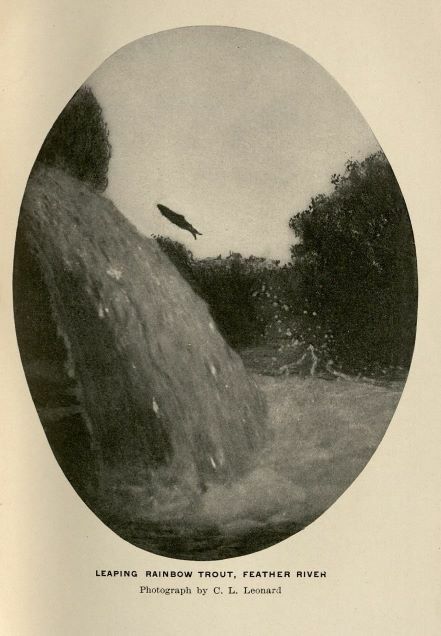 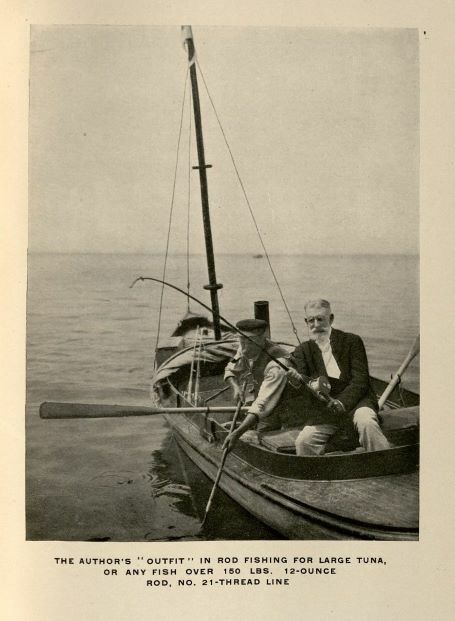 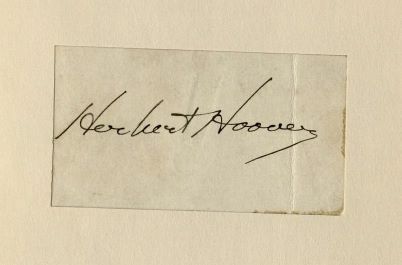 A reference to The Complete Angler can be seen in Herbert Hoover’s Fishing for Fun. 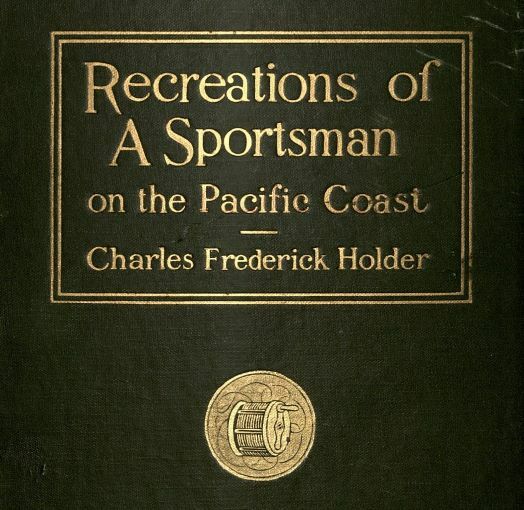 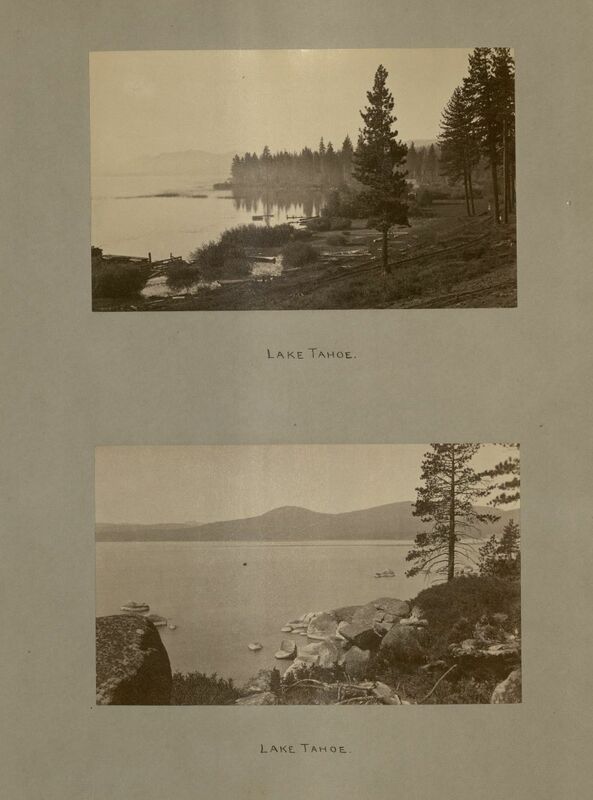 Special Collections and Archives holds various books and collection materials that contain images of fishing, such as the Submariner's Album in the Far East Collection, the California Historic Photographs Collection, and the book, Recreations of a Sportsman.